Health & safety specialist Harrier has been named ‘Best Health & Safety’ at the Festival Supplier Awards. The awards were presented at the glamourous setting of London’s Hurlingham Club and annually celebrate the achievements of suppliers to the UK’s festival industry. This year saw a high calibre of entrants which were all subjected to an extensive and rigorous judging process - with categories ranging from Best Lighting and a Green Supplier Award, to Best Crowd Management/Security to Best Visual Spectacular. Harrier was selected as the winners of ‘Best Health & Safety’ as a result of the team’s collaborative approach, where they clearly demonstrate strong working relationships with their clients and local authorities. The past year has seen Harrier work with a number of festivals and outdoor events up and down the UK; including Bristol’s Ethical City Life Festival, Sundown Festival, Truck Festival, and various Live Nation stadium events. 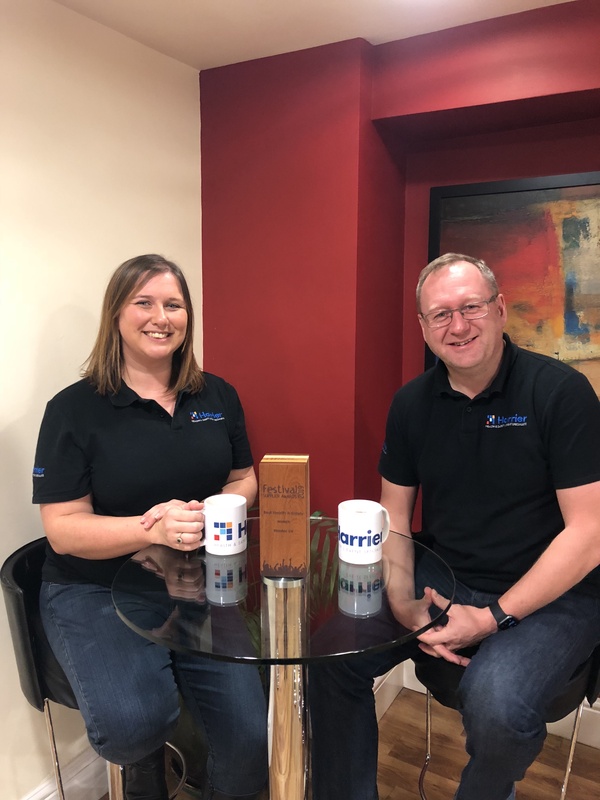 Harrier's team is already excited for further success to come in 2019 and aims to continue delivering the award-winning health & safety services it is now recognised for. Further details about Harrier’s services can be found on the company’s newly-designed website: https://harrieruk.com/. Further details about the Festival Supplier Awards can be found at: https://www.festivalsupplierawards.com/.